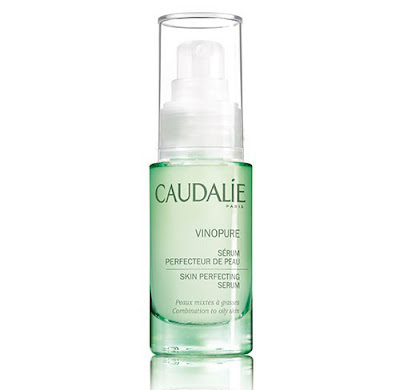 A highly natural, simple and effective solution for blemish-prone skin. 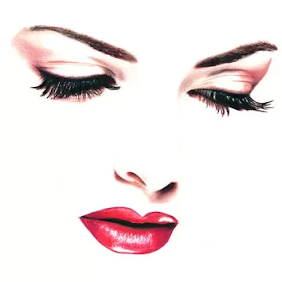 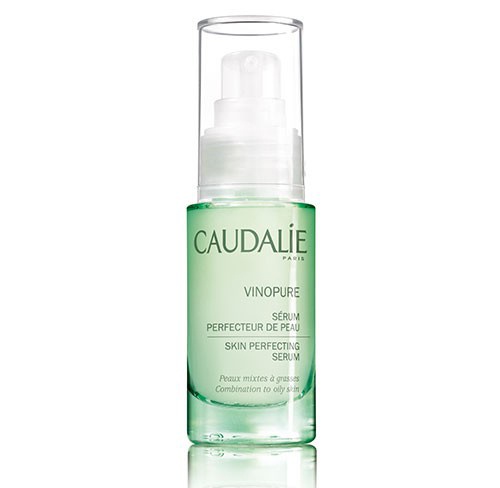 Aimed at oily and combination skin, which is prone to oiliness, blemishes and enlarged pores. 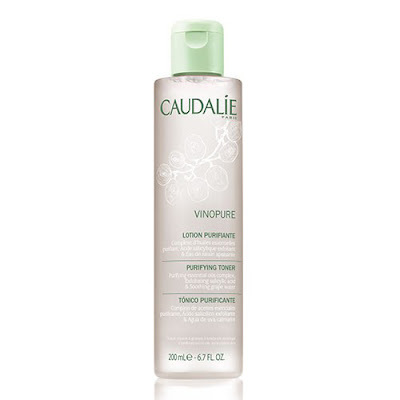 Caudalie launch Vinopure, designed to help purify and mattify the complexion, each of the new products features natural Salicylic Acid. 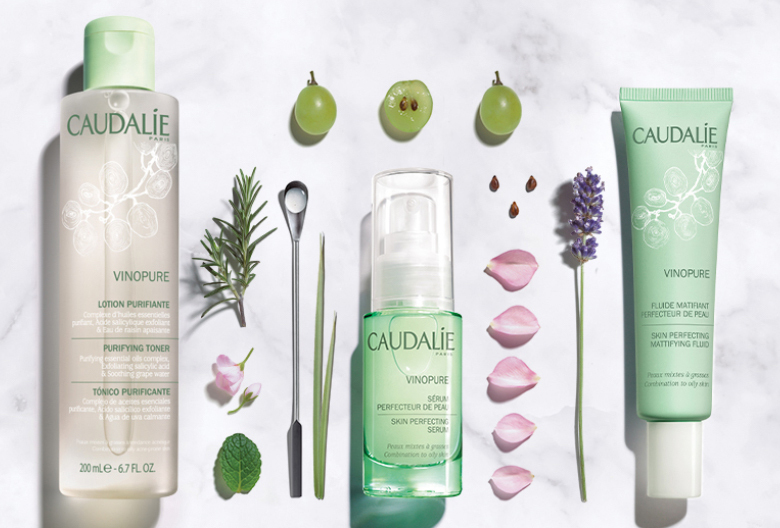 Formulated with an essential oil complex and Caudalie’s signature grape polyphenols, the range comprises of three products Vinopure Purifying Toner, Vinopure Perfecting Serum and Vinopure Skin Perfecting Mattifying Fluid. 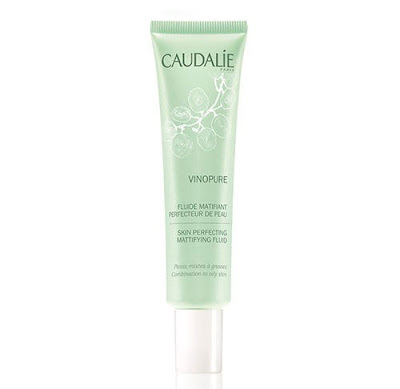 The new Vinopure range is believed to be an all-encompassing skincare routine that helps against clogged pores, blemish-prone skin, oiliness, rough and uneven skin texture, dullness and blackheads, thanks to the careful blended ingredients of grapeseed polyphenols, 100% natural salycilic acid, obtained from wintergreen plants, organic rose water and essential oils spearmint, geranium, lemongrass, lavender, rosemary, and lemon balm. 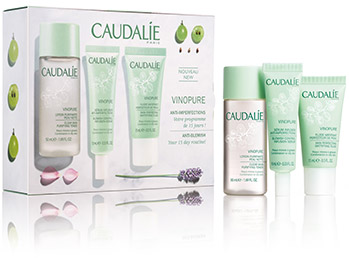 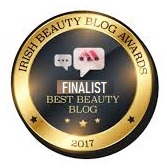 The Caudali Vinopure skincare range is available now online here and from leading pharmacies, including limited edition Vinopure Clear Skin Discovery Kit Priced €14.00. I've heard good things about this caudalie vinopure product. 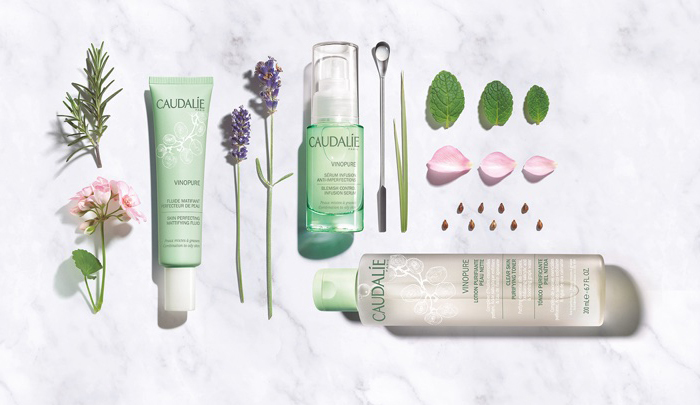 Going on my wish list now!